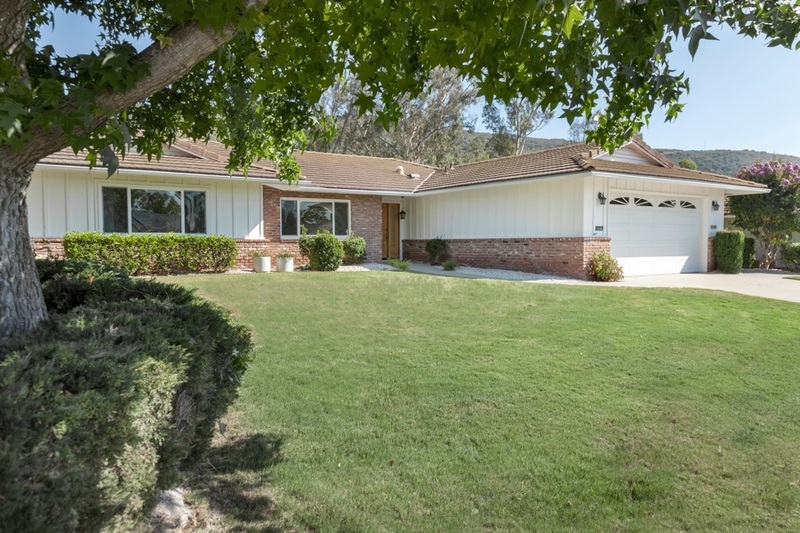 This San Julian Drive beauty is the most preferred Ranch model. Features 3 bedrooms (2 master suites) 2 baths plus 1/2 bath (powder room). Updated about 10 years ago, creating great room with kitchen, dining and living room...making ideal for entertaining. Granite counters and breakfast bar in kitchen, baths have granite counters, mirrored wardrobe doors, vinyl dual pane windows, new carpeting in bedrooms. Wonderful views of golf course and mountains. Inside laundry. Garage has extra room 4 storage.